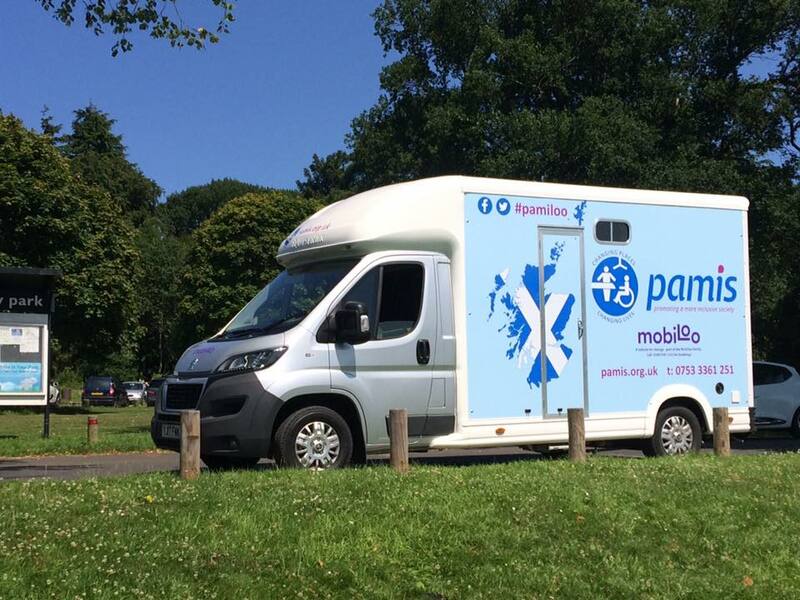 Come along to Buchanan Street in Glasgow this Friday, the 1st of September, and take a look at our Pamiloo. Everyone is welcome to explore it and understand more about making events more accessible for people with complex health needs. Our CEO Jenny Miller will be there meeting influential people in local Government, business leaders and tourism. 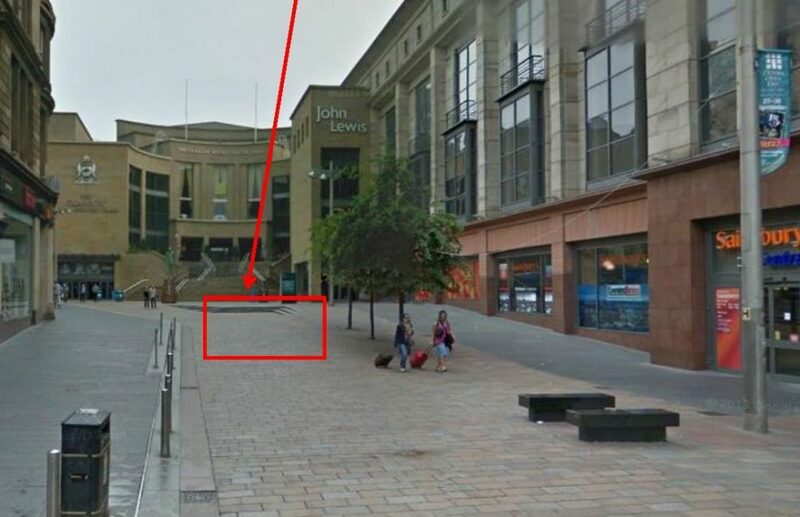 We will be parked right in the centre of town…at the top of Buchanan Street from around 10.30am till 5.30pm. Please pop along and visit us. We will be delighted to meet you!